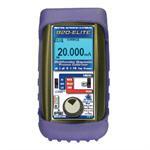 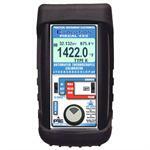 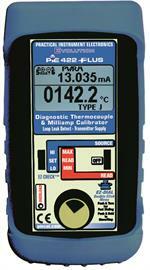 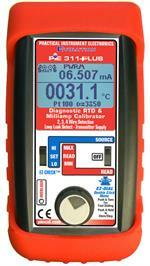 RTD Sensors, and calibrate 4 to 20 milliamp instruments. 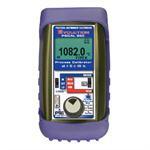 a decade box from 0.00 to 410.00 and from 0.0 to 4001.0 Ohms. fixed excitation currents and newer multichannel instruments that switch the excitation current between input channels. shows the resistance value corresponding to the RTD temperature. 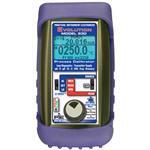 display with larger digits, rugged switches and a battery compartment for fast battery changes.